It’s been a hundred years since the beginning of the ‘war to end all wars’, and there have been a spate of books published this year looking at all aspects of World War One. 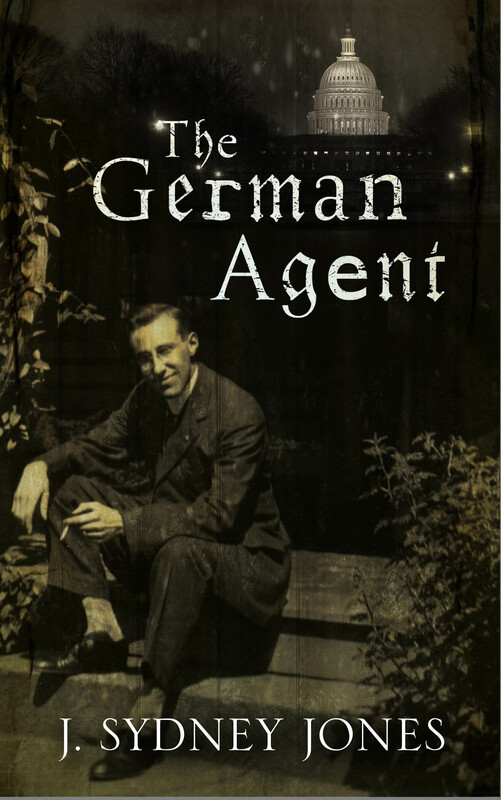 I add a fictional element with The German Agent, a thriller set in Washington, DC, in 1917. Though the war had raged in Europe, the Middle East, and even parts of Africa for three years, the U.S. did not join in hostilities until 1917. The German Agent provides background to how we got involved in the international stage and is also a good, old-fashioned thriller in the style of Ken Follett. February, 1917. A lone German agent is dispatched to Washington to prevent the British delivering a telegram to President Woodrow Wilson – by any means possible. For this is the Zimmermann telegram: it contains a devastating piece of news which is sure to bring the USA into the war on the side of Britain and her allies. Having fought in the trenches himself, Max Volkman knows that America’s involvement will only prolong the slaughter of innocents and is implacable in his determination to kill the British envoy carrying the telegram. But when his pursuit of the Englishman leads him to the home of American heiress Catherine Fitzgerald, wife to one of Washington’s most powerful politicians, he is presented with a terrible choice: loyalty to his comrades in the trenches or the loss of the one woman he has ever truly loved. His decision will determine the outcome of the First World War. 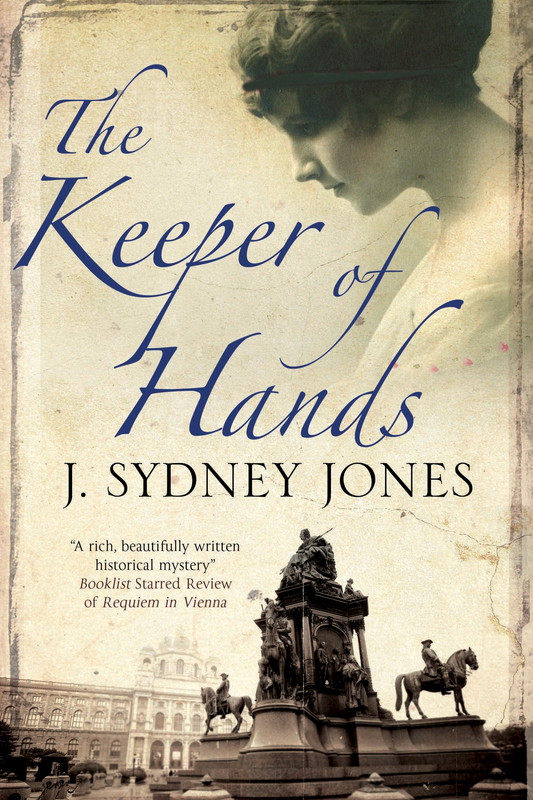 J. Sydney Jones is the author of the acclaimed "Viennese Mystery" series, set in Vienna 1900. 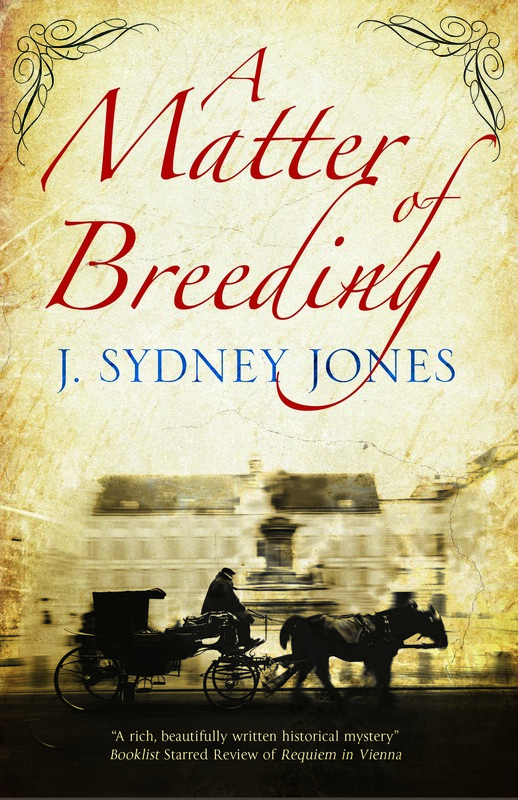 Novels include THE EMPTY MIRROR, REQUIEM IN VIENNA, THE SILENCE, THE KEEPER OF HANDS, and A MATTER OF BREEDING.